What is a CT Angiography Scan of the Abdominal Aorta? CT angiography is used to examine the blood vessels in the abdomen and pelvic area. Routine protocol is to perform a CTA of the abdomen and pelvis together because the aorta extends from the abdomen into the pelvis. Yes. 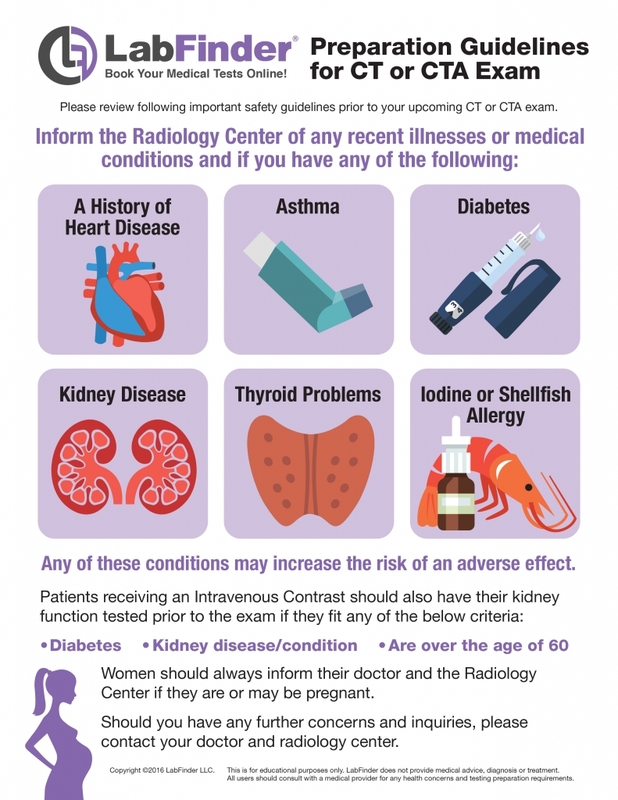 CTA Scan is an imaging test which involves a small amount of radiation to show pictures of the organs, tissues, and bones of the body.